Join us for the 2019 Web Accessibility Summit, a conference about all things website accessibility for professionals in higher education and beyond, hosted this year by Missouri State University. 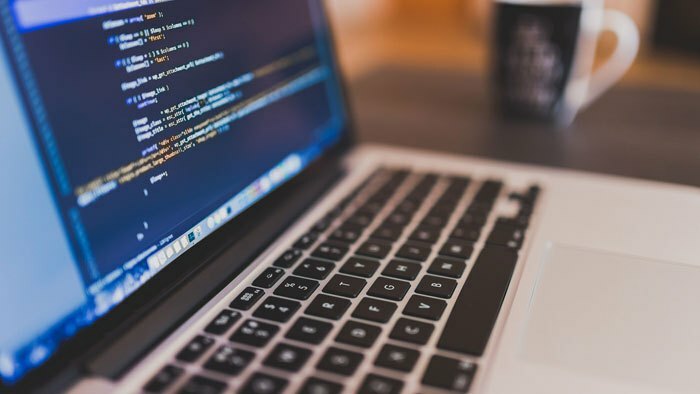 When: May 29, 8 a.m. to 5 p.m.
Workshops and track sessions will focus on how to make your web presence more accessible with technical and non-technical solutions. Networking opportunities will encourage sharing of information and resources with colleagues from around the state. Missouri State faculty and staff should register through My Learning Connection. You may use your noncredit fee waiver to cover conference registration costs. Non-MSU faculty and staff can register now. Seating is limited so don’t delay. Brian Heaton and Kristeena Laroue will present a brief training session. Brian will cover the top five website accessibility issues. Kristeena will demonstrate access technology, so you can better understand how your website may be used. After the session, you can grab a computer, discover accessibility issues and make corrections. We will also give you some tips to make your website more search engine friendly, so your pages appear more frequently in search results. The fall 2018 Web Accessibility Clinic and Web Press training schedule have been released. Self-guided training modules are available at any time. In-person assistance is available during weekly open lab sessions held every Friday 2:00 – 4:00. Telephone and email support is available weekdays at 417-836-5271 and webpress@missouristate.edu. 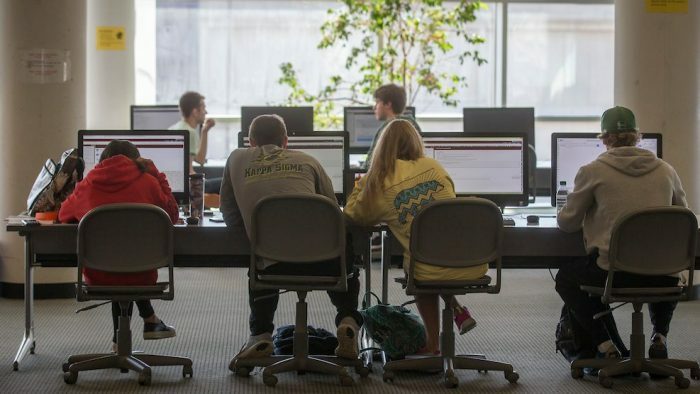 The testing center, located in Meyer Library Lower Level, room 010, has screen reader software installed and will have limited availability during the summer, with advance reservation. Please contact the testing center to make an appointment. Early in the fall and spring semesters a weekly open lab session will be focused on web accessibility where you can get one-on-one assistance with identifying and fixing accessibility issues on your website.